Selecting a camp is a very important decision and we believe that there is no better way to experience CBB than seeing it in action. It’s the best way to determine if we are the right choice for your child! 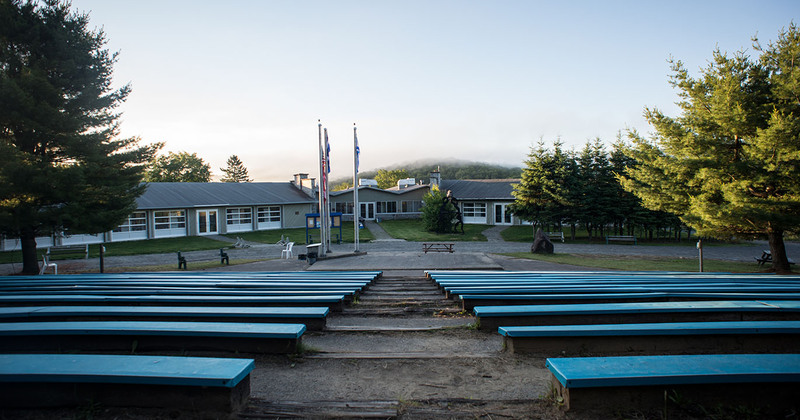 We welcome prospective families to visit camp for a tour during the summer as well as during the off-season. We offer tours of camp on most days and will be as flexible as possible so that you and your child can experience camp first hand. We can provide private family tours and could also accommodate small groups if you have friends that are also interested in CBB! 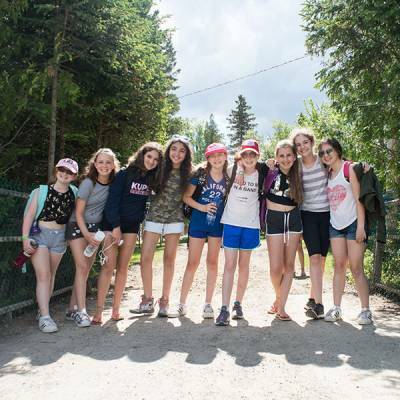 Though we do recommend having a tour while camp is in session, we are also able to accommodate camp tours during the off-season due to our proximity to Montreal. Be in touch with us if you have any questions or to schedule a camp tour!